Jaco & Karin Meyer tied the knot on Noorspoort Guest Farm in Steytlerville earlier this year. After eight months of planning their DIY wedding took form with the groom involved in almost every aspect of the wedding, even with the decor! 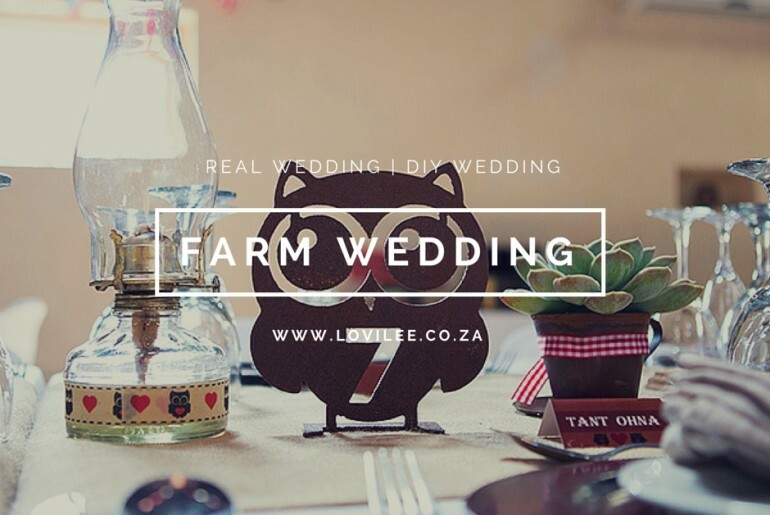 The couple wanted a farm wedding and decided on a venue accordingly. 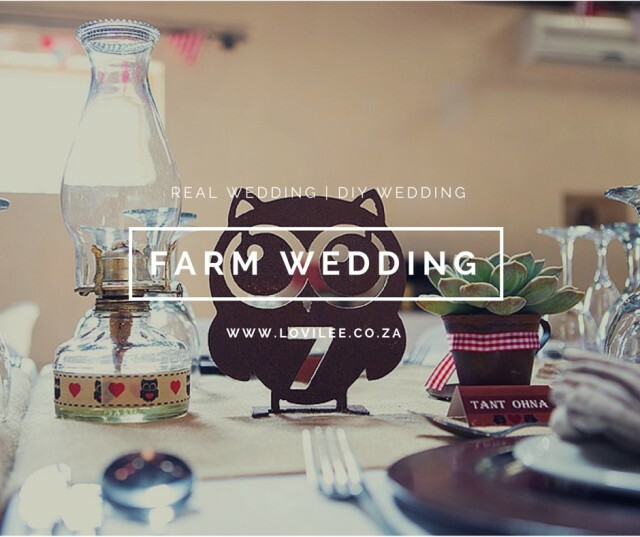 The name of the grooms’ family farm is “UILKLIP” so the owls and windmills fitted in quite nicely with the farm themed wedding. They opted to add red to brighten up the muted white and Hessian colours. The day was captured by Photographer, Daniel West.